Oceanic Massage Therapies brings you their unique treatment when we need to recover from all the food and drink we consume. They are great at any time of the year in holiday Season or Out or just a boost to Detox your body.Wraps host benefits whether you live in the Sun or a Cold Climate. When your skin becomes dry from central heating or winter elements such as the wind. You may be feeling Sluggish this time of year due to Slow circulation/hibernation due to the fact we are not so active in the Winter to Summer months. 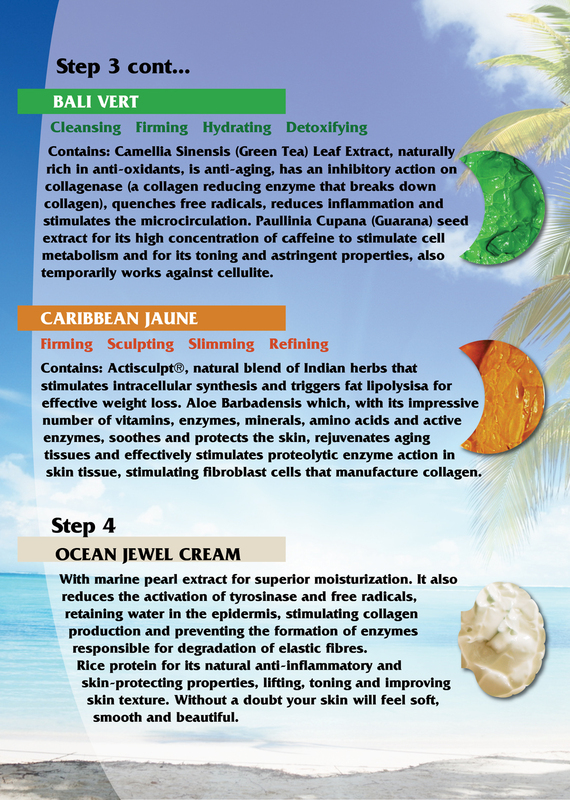 We need to rejuvenate the body as well as flush out those Toxins smoothing out the Skin and Cellulite. Starters: Warmed “Organic Wheat - Germ Oil” followed by “Dead Sea Salt Scrub”. Benefits: Seaweed contains vitamins and minerals as well as iodine that are beneficial for relieving aches and pains. 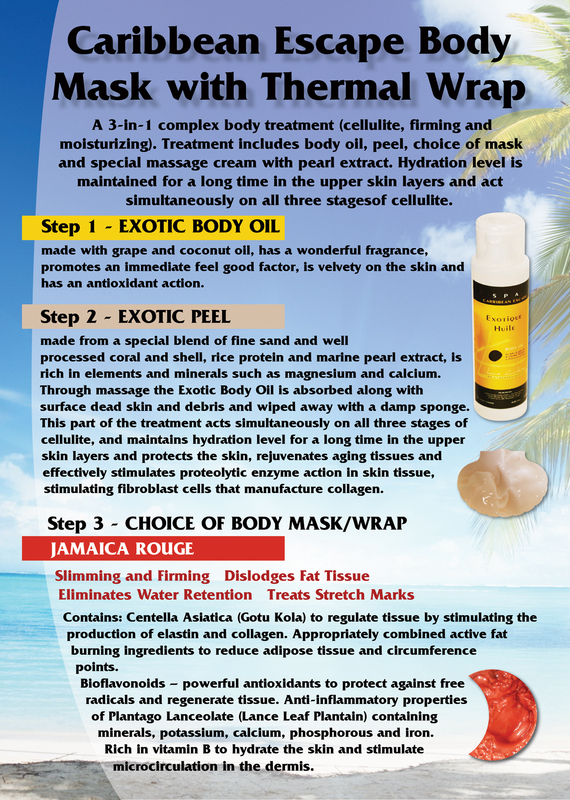 • Tightens Skin so therefore diminish stretch marks. • Helps with Fluid Retention. Afters: Lavished with an all over Body Moisturizer of Olive Souffle. Mains “Organic Chocolate Mud” - Peppermint Fresh Water. • Softens skin and helps with skin conditions. 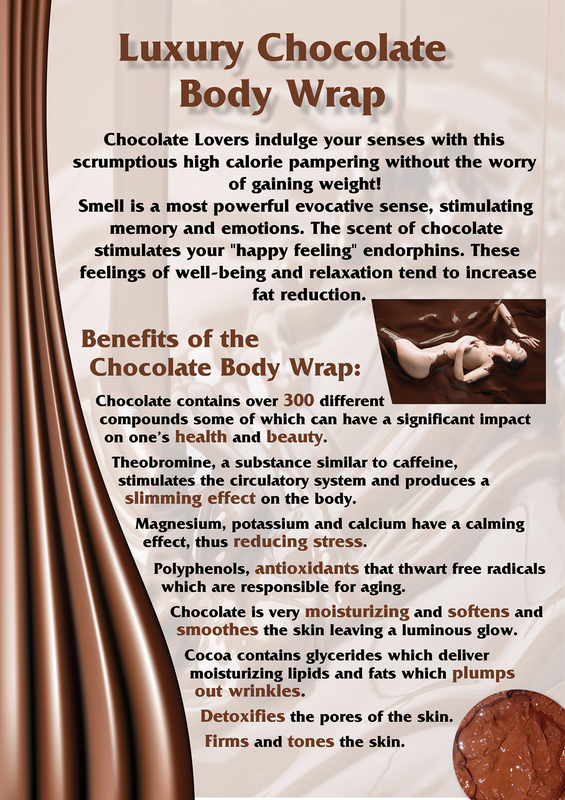 • Scent from 100% pure dark chocolate helps to release endorphin's into our system; endorphin's act as natural analgesics for our bodies. Afters: An Organic Moisturizer of your choice … Suggestion Rose-hip Creme. 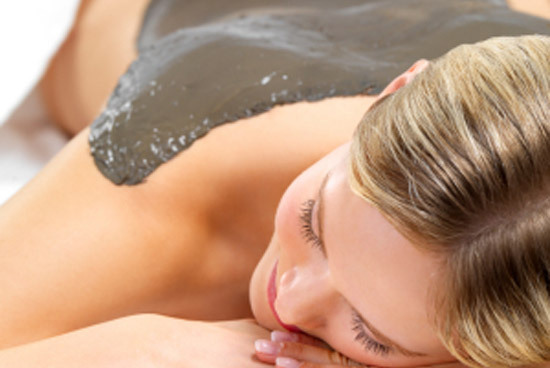 A Caffeine Scrub can be purchased to follow up your treatments. 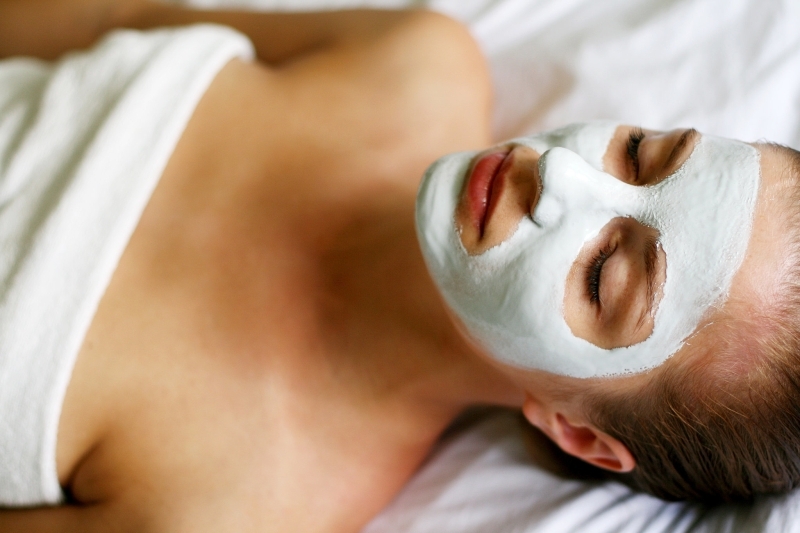 The run-down of your treatment … Please allow 120 mins for your pure indulgence. At “Oceanic Massage Therapies” We offer either: Pure Organic Wheat - Germ Oil or Sweet Almond Oil (please note *Nut Allergy) which is heated before application to your dry skin. 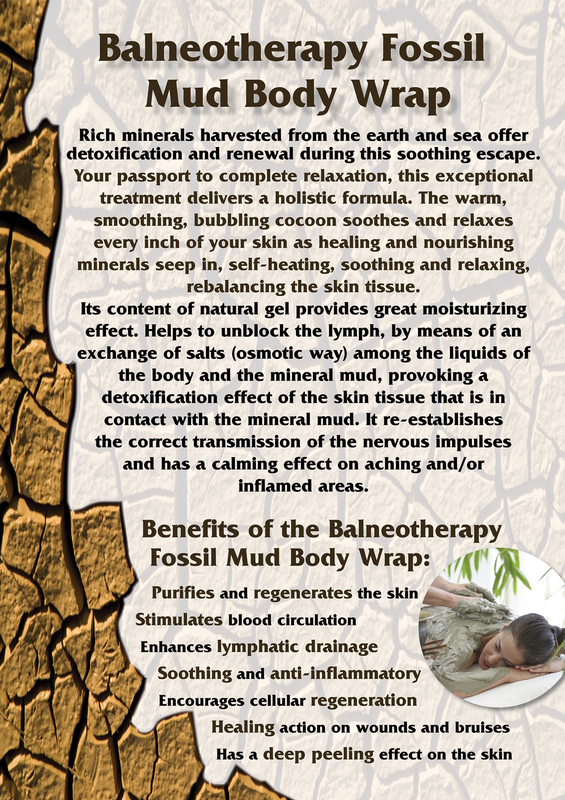 Naturally Rich in Vitamins and Minerals, helping to nourish and moisturize the skin before Exfoliation. It acts as a lubricant to the Salt Scrub. Wheat - Germ Oil contains Antioxidants known for its health giving benefits & more powerful than Vitamin C or E. These Antioxidants can help slow down the process of aging and have Anti-Inflammatory as well as Anti-Oxidant properties. Wheat - Germ Oil is absorbed into the skin instead of just sitting on the top thus helps fight Free Radicals. They help stop the Enzymes that destroy Collagen, Elastin and other connective tissue. It is very good for Oily skin and does not leave a greasy residual. • Cures chapped lips and body rashes. 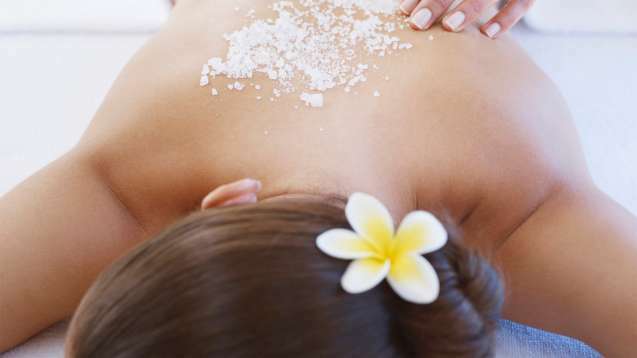 “Dead Sea Salt” or “Himalayan Pink Salt” is then rubbed into the whole body to Exfoliate, Invigorate and Increase Blood Flow. Please Note! 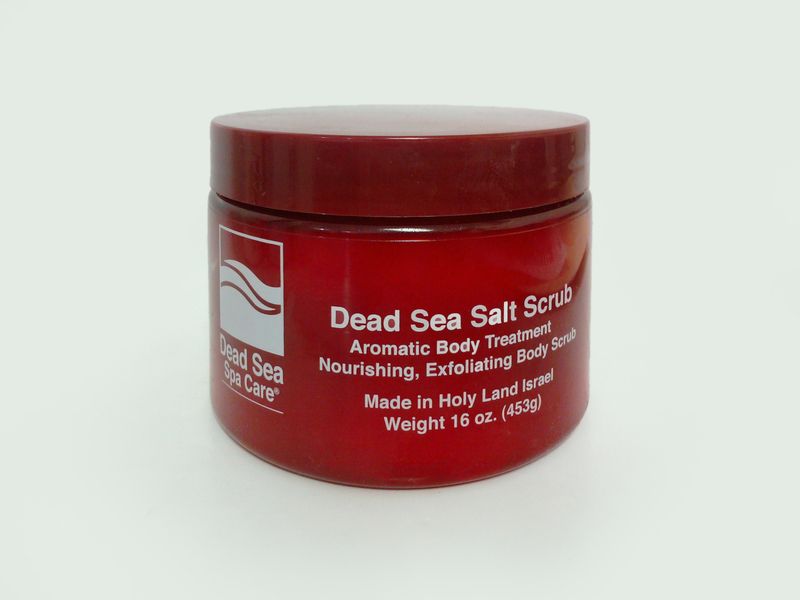 : “Dead Sea Salt” contains only 10% Sodium Unlike Regular Salt which contains 90% Sodium. 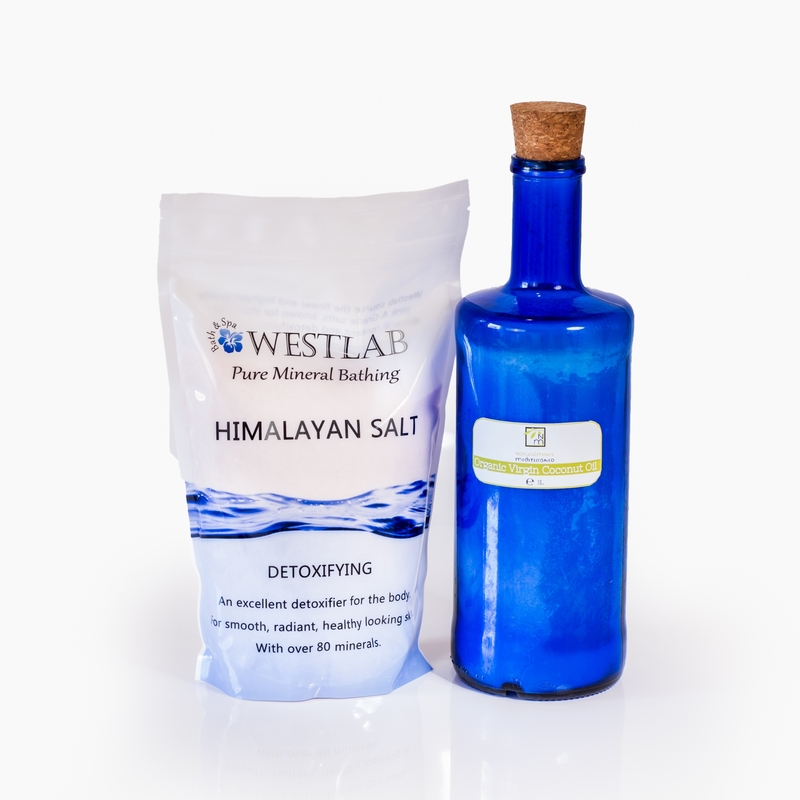 With over 80 Minerals rich in Vit A,C,D,E, and B12 “Dead Sea Salt” Revitalizes the skin to prevent premature aging by Rejuvenating and Nourishing the Skins Tissue. It Sloughs off Dead Skin Cells, leaving you all Polished! After you rinse off in a shower, the therapist applies the wrap ingredients to your body, covering it with a sheet then a Thermal Wrap such as Specialized Foil. When you're all wrapped up, you will be covered by a blanket and then you'll be left alone to relax -- and sweat -- for about 60 minutes. The Wrap will then be removed by using Steamed Towels. Your Body will then be Nourished and Moisturized in the product suggested. *please note that intake of water is essential before and after wrap … this will aid you detox and speed up the whole process. Relaxation is probably the one body-wrap benefit that anyone would be hard-pressed to dispute. Regardless of what might or might not be happening with your skin and cellulite, you're spending quality time alone, listening to calming music in a sweet-smelling, low-lit room at night fall or basking in the Sunshade. At “Oceanic Massage Therapies” Day Treatments …... you have the natural sound of the Sea and a View to die for!!! Copyright CSH3D © All Rights Reserved.